temperature values with a LED every 4 seconds or displaying the highest three-phase temperature periodically. temperature values can be modified at any time, and will remain after the instrument is switched-off. 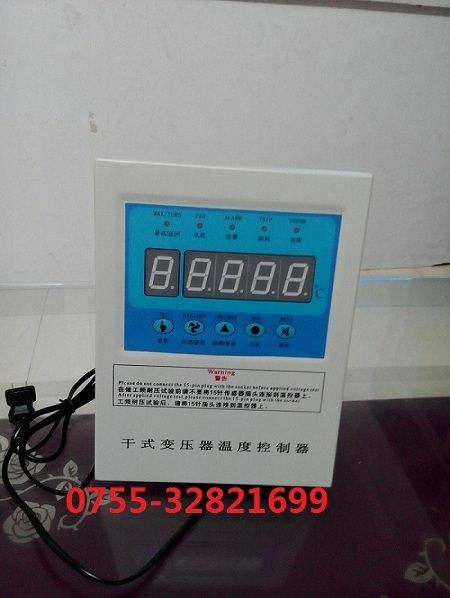 bwdk-3206dThe instrument is capable of detecting the broken-line fault of the sensor. set automatic fan startup for 1 minute within 1-250 hours. The instrument is capable of remembering the highest temperature ever occurred. 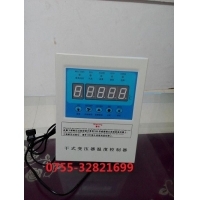 The instrument is capable of providing digital or analog output as required. red at the status of over-temperature, fault and trip.